The throwing of the bouquet is optional. If you decide to do a “throwing of the bouquet” you are giving the unmarried women at your reception the chance to have some fun and try to catch it. 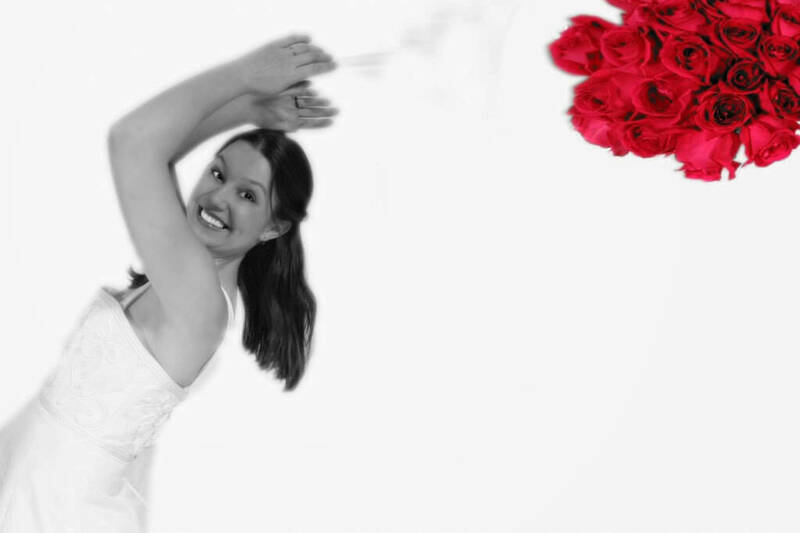 Traditionally, the lucky woman who catches the bouquet is supposedly the next to be married! (Each of the songs below has a link to a YouTube video that will open in a separate window. We hope this list of suggested bouquet throw songs has given you some great ideas.